Pizza Witch is now available digitally for the first time! 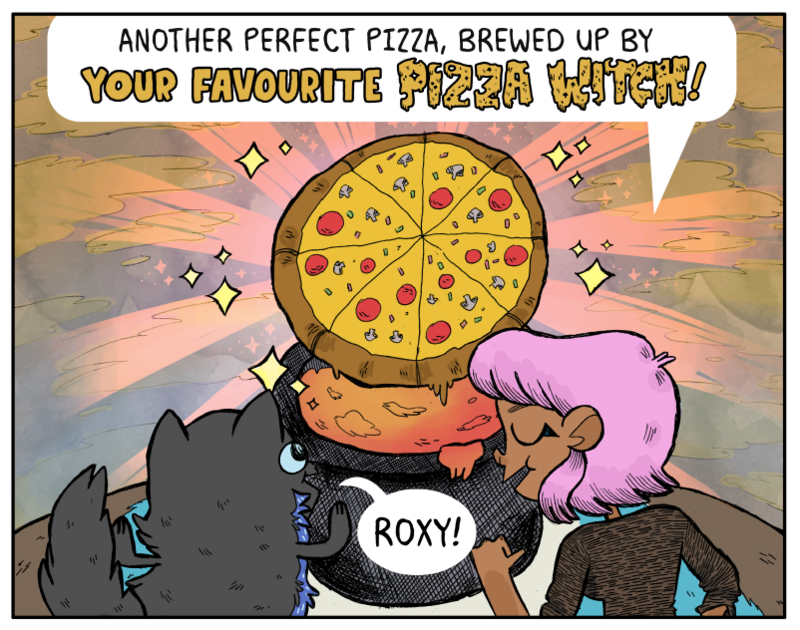 Join Roxy, a pizza witch, and George, her black cat familiar, on a quest to get a date with a lactose-intolerant babe! Can they tackle monsters, magic and cheese-free pizza ingredients in 30 minutes or less? 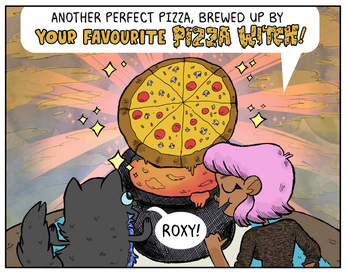 Way back in 2015 I made a little book called Pizza Witch, and I ended making a small print run as a bonus stretch goal on my first Our Super Adventure Kickstarter! Once that run sold out, me and Stef put our heads together and made a bigger, nicer hardback edition of the book, with a bunch of bonus behind the scenes process stuff, and short extra bonus comic! 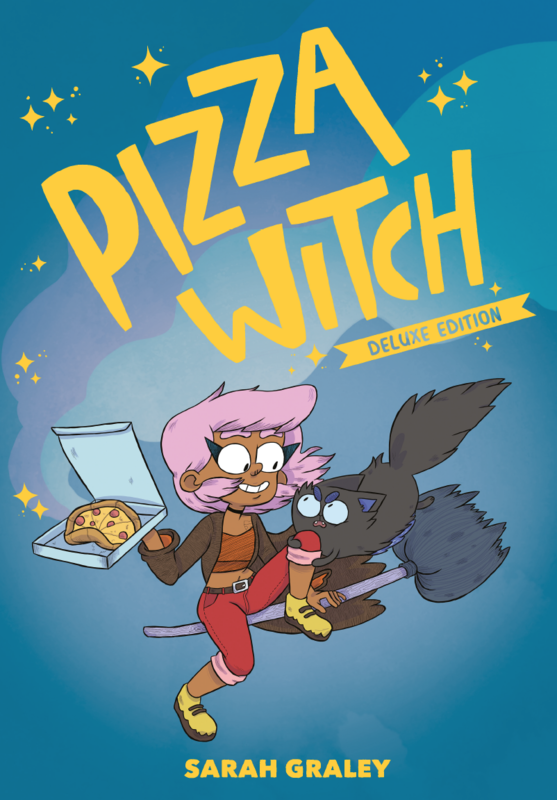 Now that edition is almost out of press, so we thought it would be fitting to make Pizza Witch available digitally for the first time! However - we want to do it for a good cause! 100% of our share of the proceeds for this digital edition of Pizza Witch will be going towards The Albert Kennedy Trust - a charity that helps to support homeless LGBTQ+ young people. 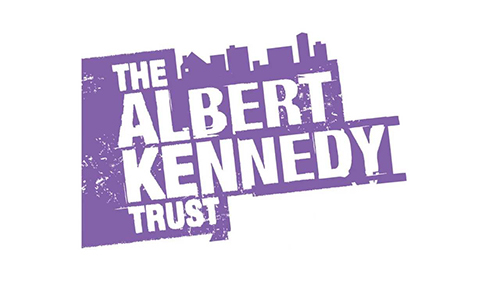 Find out more about what they do over at https://www.akt.org.uk. Please enjoy this slice of Love, Magic and (Cheese-Free) Pizza!